ZāGO is capable of quickly grinding the thread of any fastener to make it a captive panel screw. 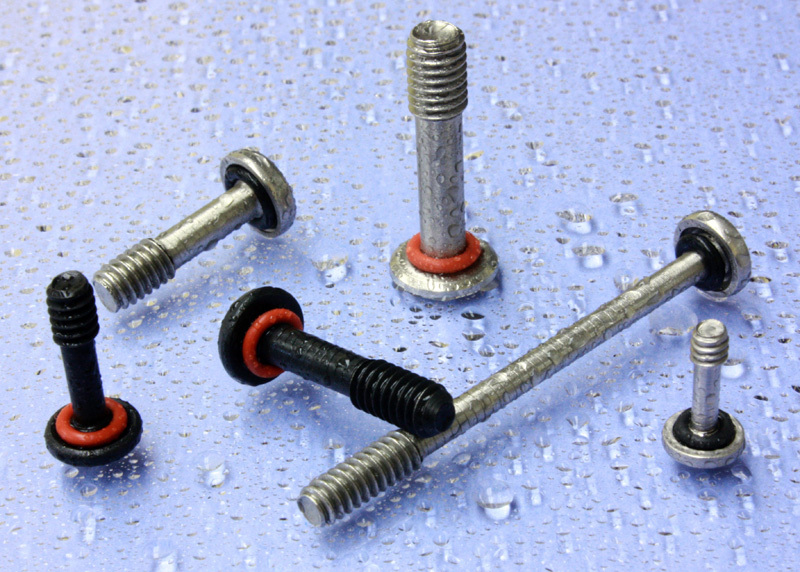 All ZāGO captive screws are per customer specifications. ZāGO offers a great lead-time with only a 100-piece minimum purchase requirement.